Delivering holistic care for adults from wellness to illness. 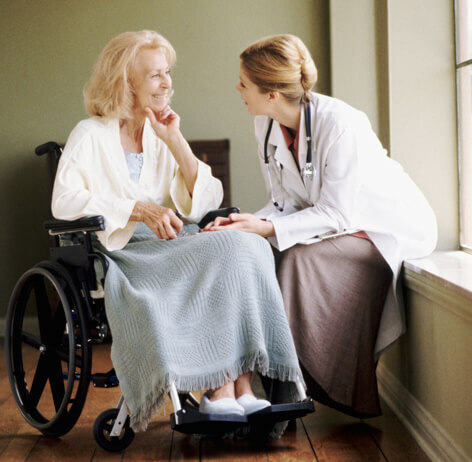 Today’s healthcare providers are incredibly challenged by the aging population. That’s why leaders are needed now more than ever. Become one. Learn how to translate your desire to give holistic care into proactive, culturally sensitive, and ethical healthcare solutions for adult patients. Each of our Adult-Gerontology Primary Care Nurse Practitioner programs is designed to help experienced nurses provide first-rate care for adults of varying ages. Enhance your nursing skill set by developing expertise in adult gerontology. This advanced degree program offers an Adult-Gerontology Primary Care Nurse Practitioner track designed to help active nurses excel and provide first-rate care for adults of varying ages. Do you seek a clear path to the top of your profession? This program offers a direct path to a DNP career with the added advantage of specializing MSN clinical work in adult-gerontology. The online BSN to DNP program is designed so you can focus a portion of your coursework in adult-gerontology. Do you already have your MSN degree and want to specialize your skills and knowledge in adult-gerontology? Our online post-master’s certificate in adult-gerontology is designed for nurses who seek increased autonomy and authority in their role. It’s a continuum of care and opportunity. Combine a graying society with life-extending medical advances and healthcare reform, and you have the ideal environment for growth in Adult-Gerontology Primary Care Nurse Practitioner (AGPCNP) careers. Pursue this specialty and dedicate your skills toward caring for an aging population with unique healthcare needs. It’s a gratifying career, knowing you are helping individuals progress through their entire adult life. AGPCNPs fill an important gap as the physician shortage continues to grow. There’s an emerging trend toward nurse practitioner-run clinics and private practices. Today’s AGPCNPs are empowered with the authority to provide patient education on various lifestyle changes, including medication management. 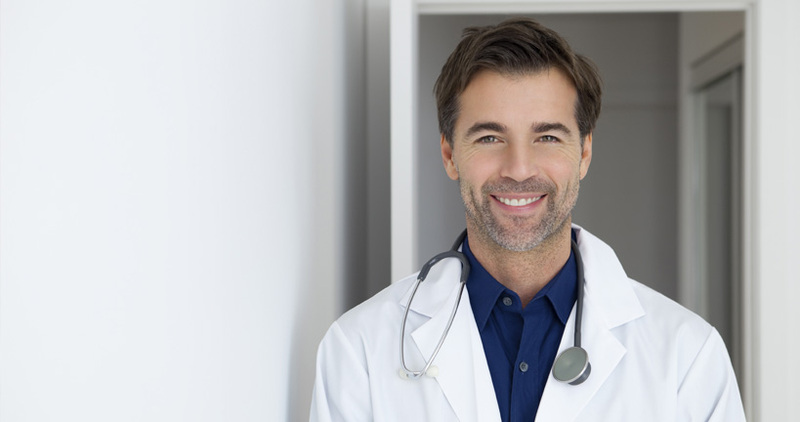 As an AGPCNP, your practice settings are as varied as your care. 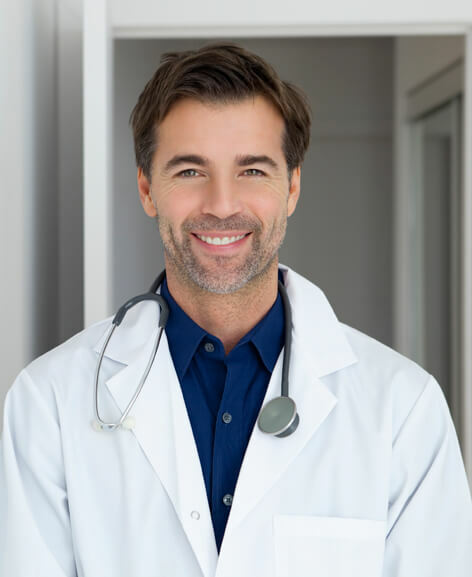 Career opportunities are available in hospitals, community clinics, private medical practices, home care, physician offices, specialty clinics, veterans hospitals, assisted living facilities, or rehabilitation centers. The career outlook for AGPCNPs is booming. Did you know that adult-gerontology nurse practitioners rank in the Top 10 Highest Paying Nursing Specialties, according to Scrubs Magazine? Salary may not be the deciding factor when choosing your specialization, but it can certainly help you weigh your options. Additionally, the AGPCNP has a higher than average growth rate due to the increasing size of the adult patient population. Why is the AGPCNP one of the most in-demand nursing careers? Baby boomers make up nearly 25% of the total U.S. population, creating an incredible demand for an AGPCNP’s services. More than 85 million millennials (sometimes called Generation Y) are now adults; this generation is the largest cohort population the U.S. has ever seen. The age 65-plus patient population segment is projected to double to 71.5 million by 2030 (CNN). There could potentially be more than 80 million individuals on Medicare by 2029 (CNN). You can complete your AGPCNP in as few as 28 months and 100% online. Begin your coursework the semester after you enroll with six entry points per year (January, March, May, July, August, and October). You can complete your program in as few as 36 months and 100% online. You can begin your coursework the semester after you are accepted, in spring, summer, or fall. 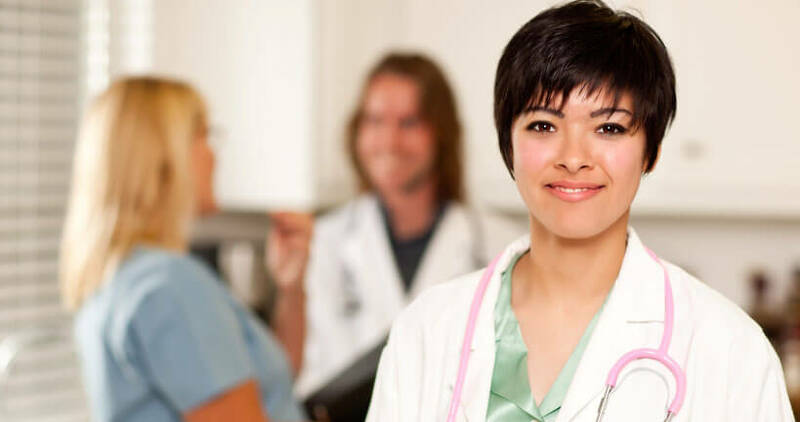 You can complete your adult gerontology nurse practitioner certification in as few as 20 months and 100% online. You can begin your coursework the semester after you are accepted, with six entry points either in spring, summer, or fall.